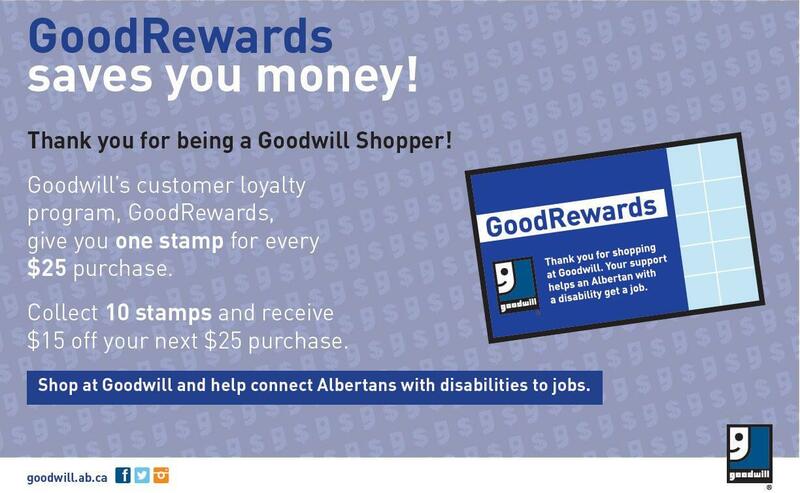 We want you to know more about Goodwill, Alberta. Starting April 23, we will be launching our brand campaign with ads on radio and TV. We are proud to introduce our two stars. Adam works at our Calgary Chinook location in the electronics department and dreams of being a radio announcer. 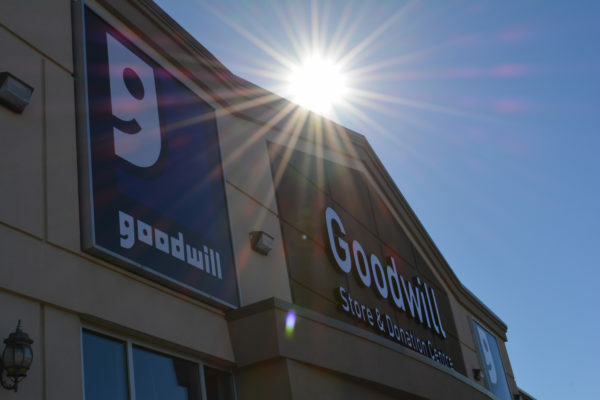 He got his big break for this radio ad spotlighting how Goodwill provides job training and employment opportunities for people with disabilities. 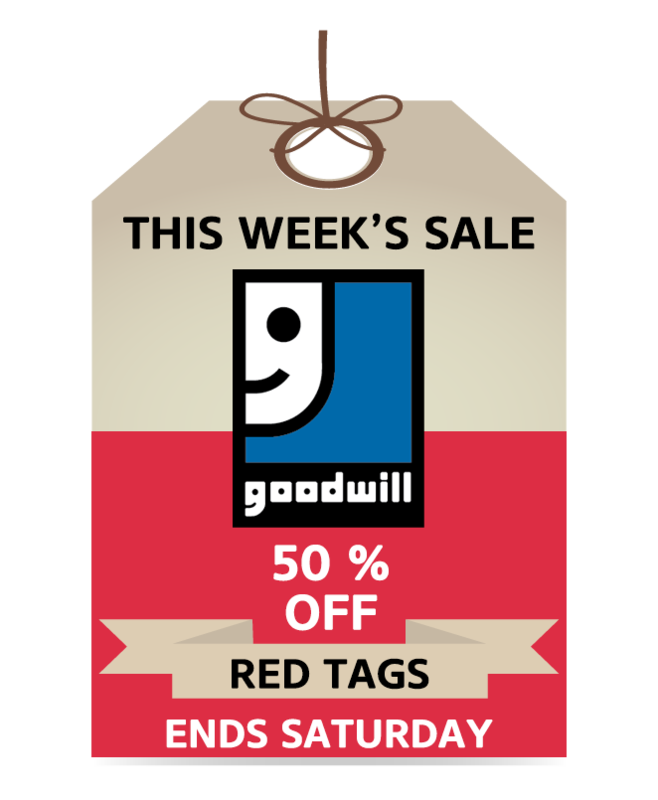 Janelle works at our Edmonton Southside store in our E-books department. 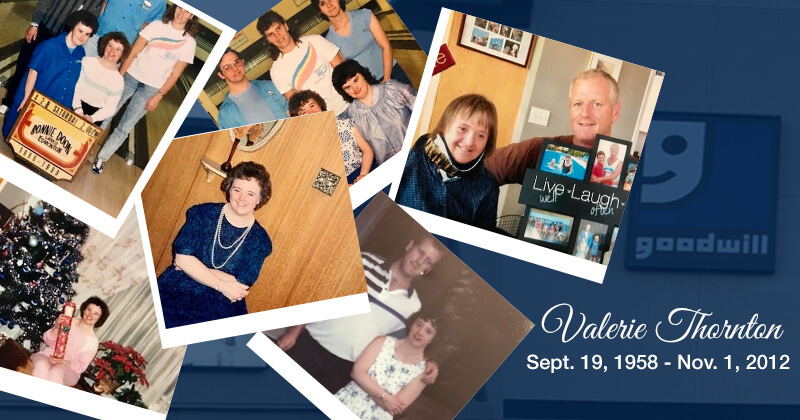 She is a medal winning Special Olympics athlete and loves what most 19 year old girls do – going to the mall, hanging out with friends and talking on the phone. The television public service announcements are airing on Global TV Edmonton and Calgary, as well as Global Online, and the radio public service announcement are airing on QR77 Calgary, Country 105 Calgary, Joe FM Edmonton and INews 880.